So behind on my blog posts, but I just had to share this sweet little Ella that came in for her six month session. She did such a wonderful job and look at her adorable outfits that mommy brought! I do provide some wardrobe for sessions, but parents can bring custom items as well. We styled her session together, and it came out beautifully! 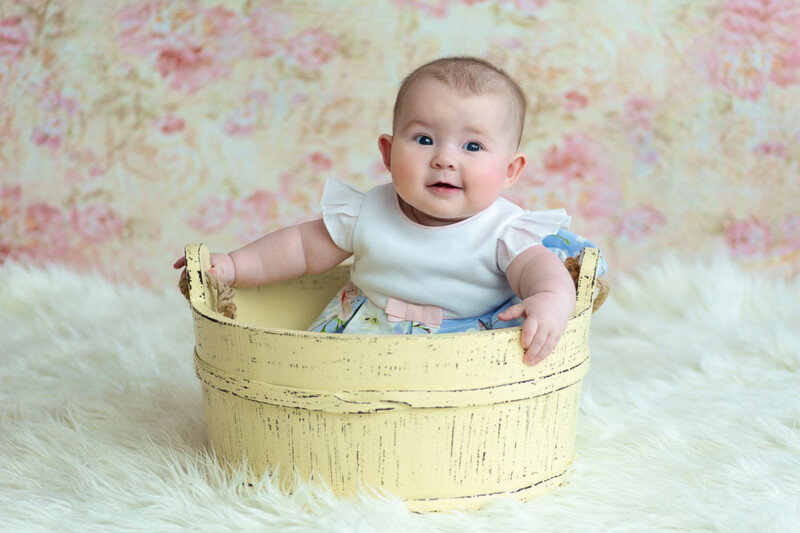 This gallery presents photos that are generally about infant, toddler, child, girl, photograph, portrait photography, photography, fun, boy, baby photographer	in .